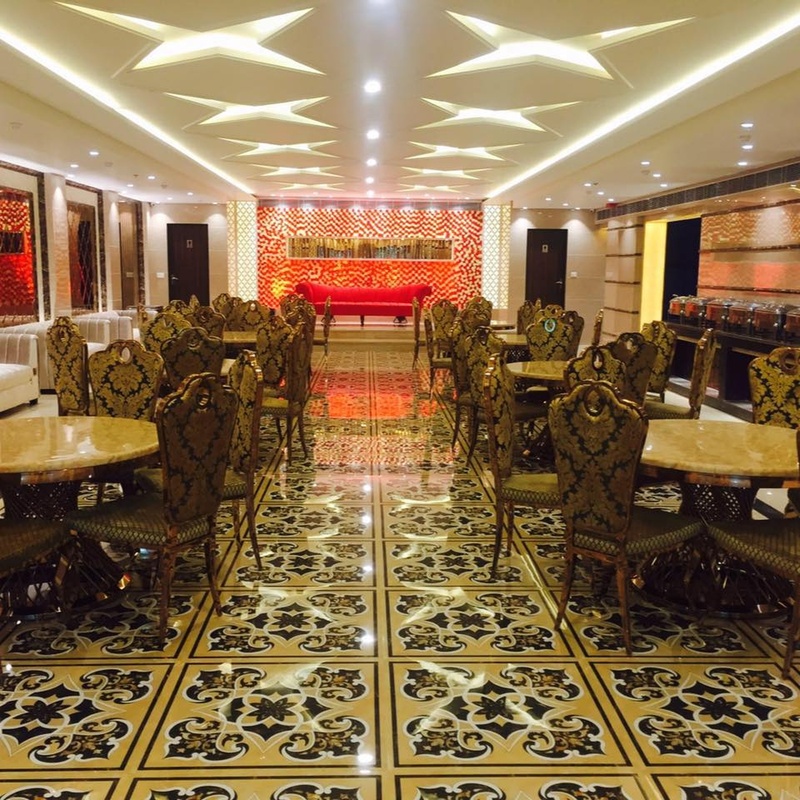 Victoria Banquet, Delhi is a place where a tasteful journey begins. They offer to whip lip-smacking delicacies to make your wedding event unforgettable. It serves mouthwatering multi-cuisine delicacies to choose from in both vegetarian and non-vegetarian food to their guests. They offer a perfect combination of both a delectable lavish spread and is an ideal venue. It gives you the option of going either with their banquet or just catering services. So go ahead and contact Victoria Banquet, Delhi for your upcoming function. 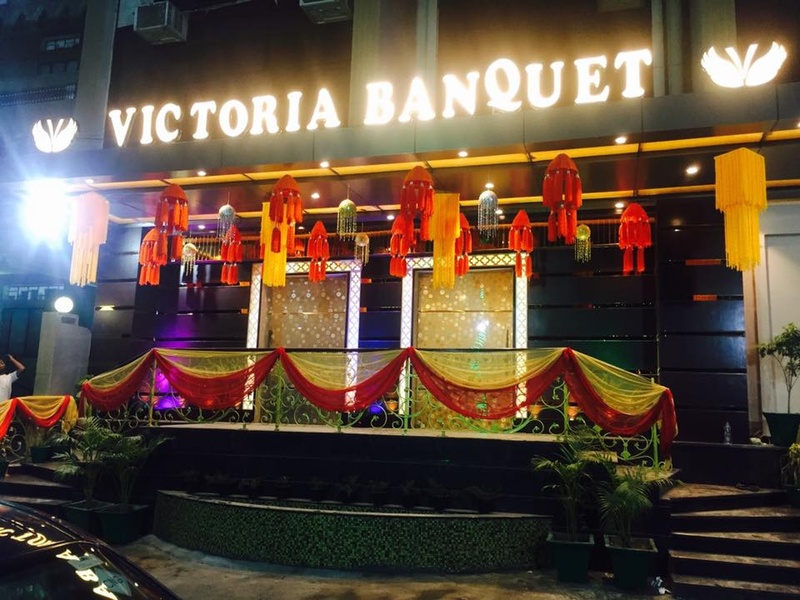 Victoria Banquet is a caterer based out of Vikas Puri, Delhi . Victoria Banquet's telephone number is 76-66-77-88-99, Facebook page is Victoria Banquet and address is B-7, Shankar Garden Opp. Pillar No, 163. New Delhi. 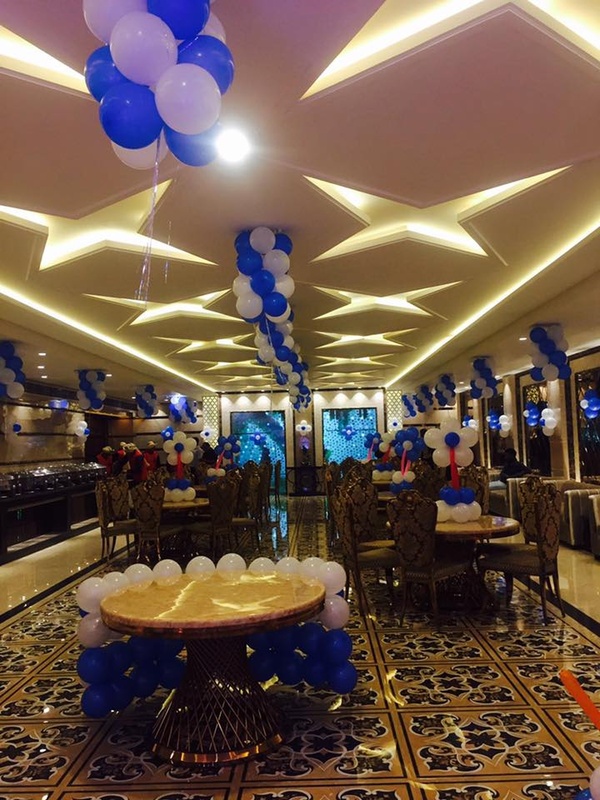 In terms of pricing Victoria Banquet offers various packages starting at Rs 1100/-. There are 1 albums here at Weddingz -- suggest you have a look. Call weddingz.in to book Victoria Banquet at guaranteed prices and with peace of mind.